Royal Wood will release Ghost Light in Ireland on 9 September. The album was partly written in his ancestral home of Slane, Co. Meath which he performed almost every instrument on. 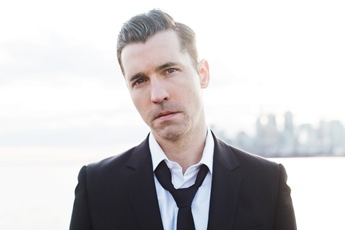 Wood has been proclaimed ‘Songwriter Of The Year’ by iTunes, has had multiple Juno award nominations and has had songs heard on high profile TV shows such as Grey’s Anatomy and Private Practice. ‘Long Way Out’ is the first single from the album.